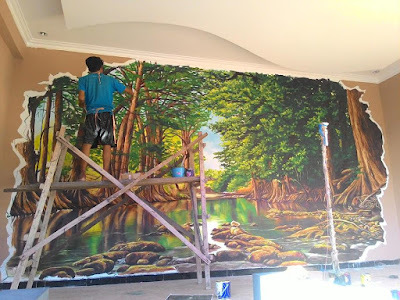 We also travel across the island to work for projects. 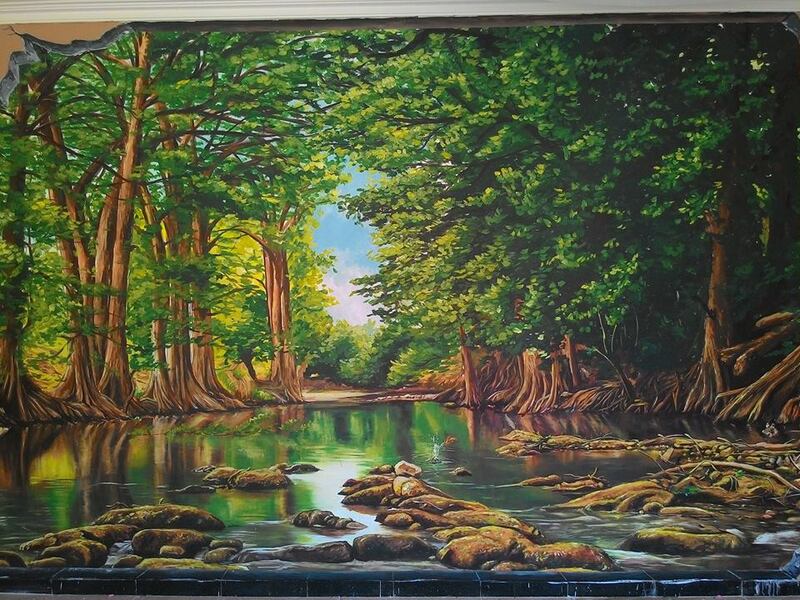 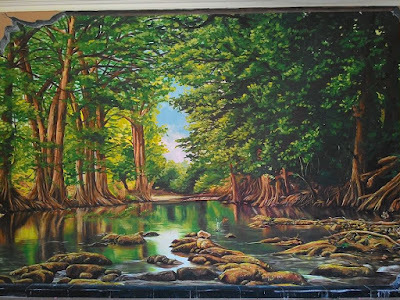 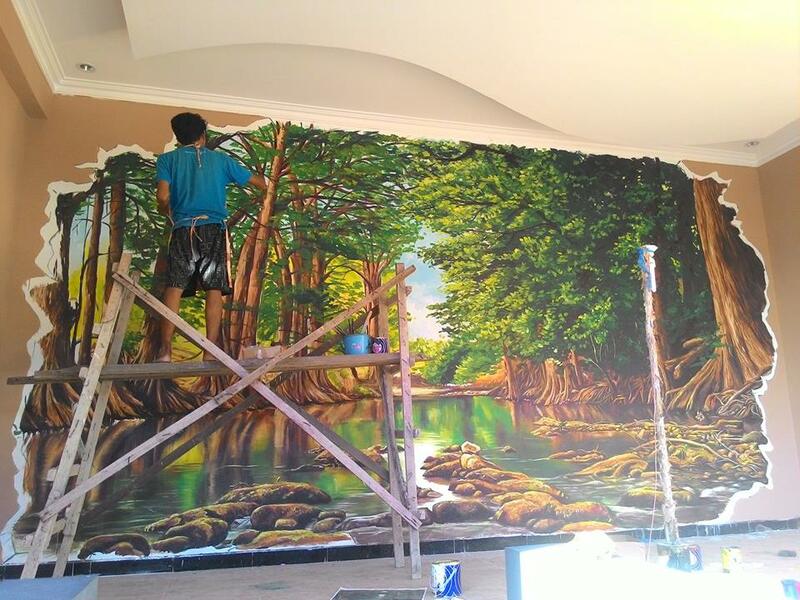 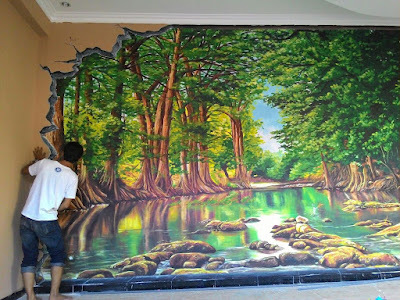 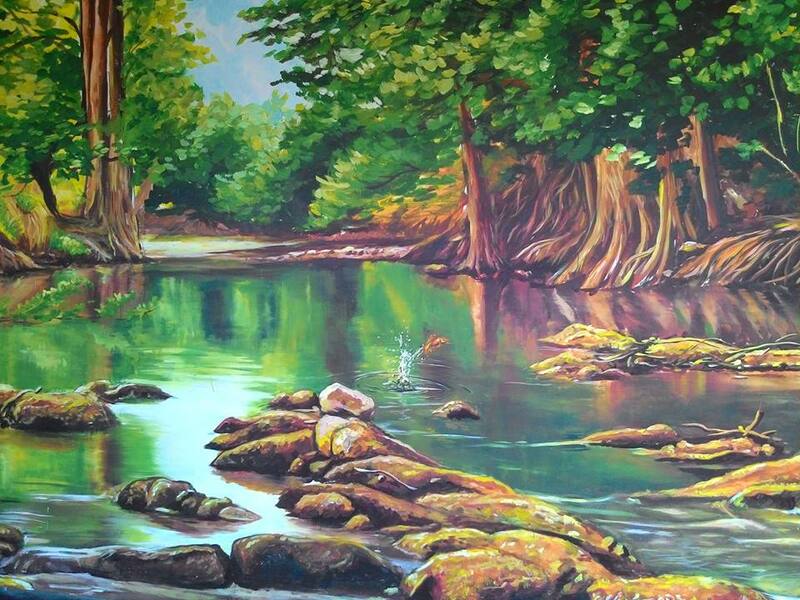 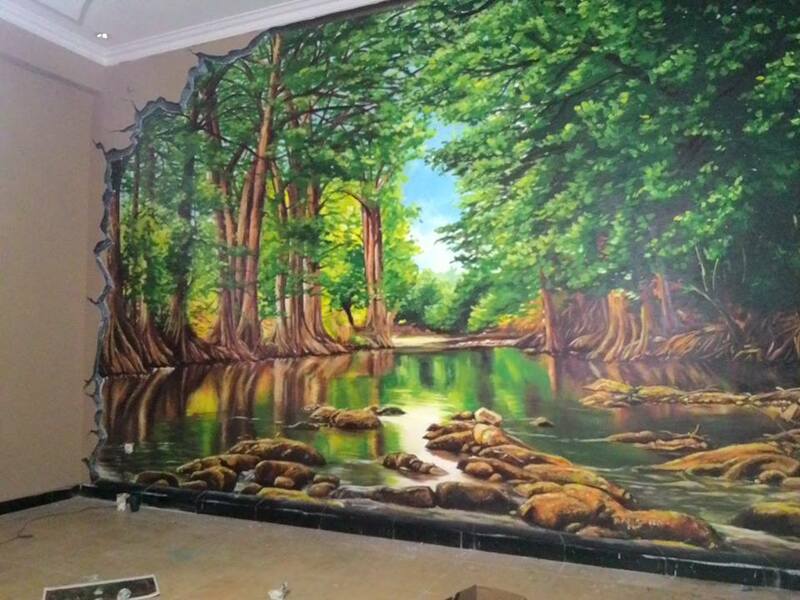 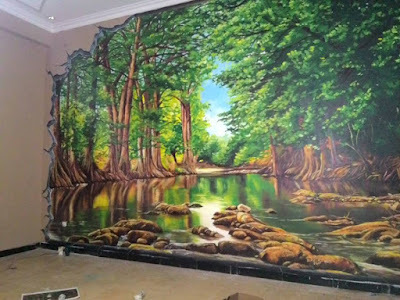 We made mural project in Iwak Bekunyung Resto in Kalimantan. 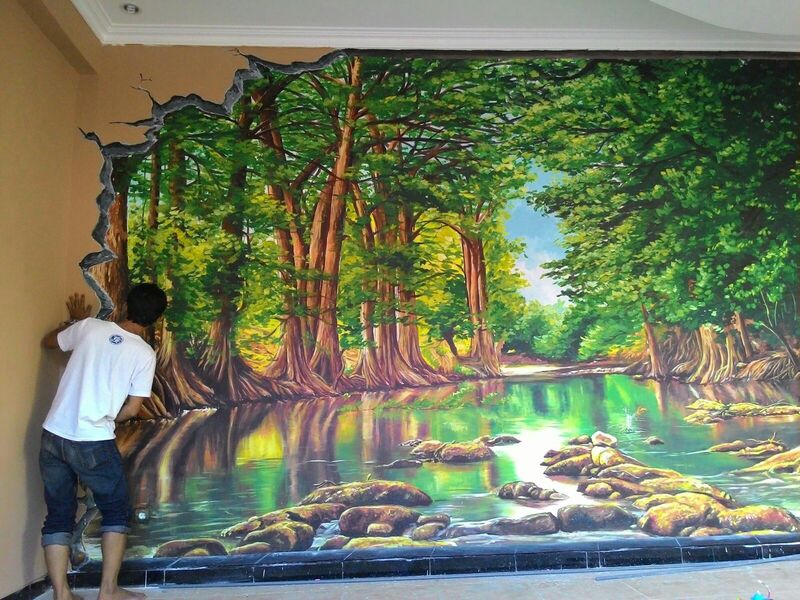 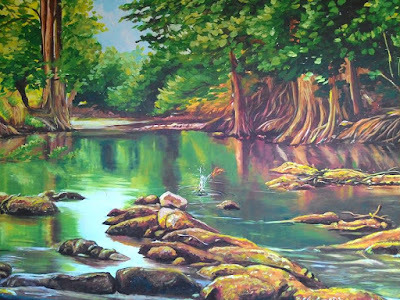 The theme for this project was forest to represent Kalimantan.